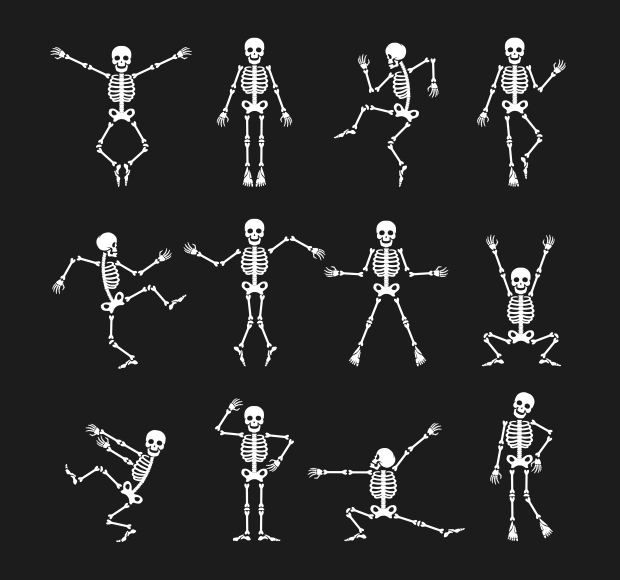 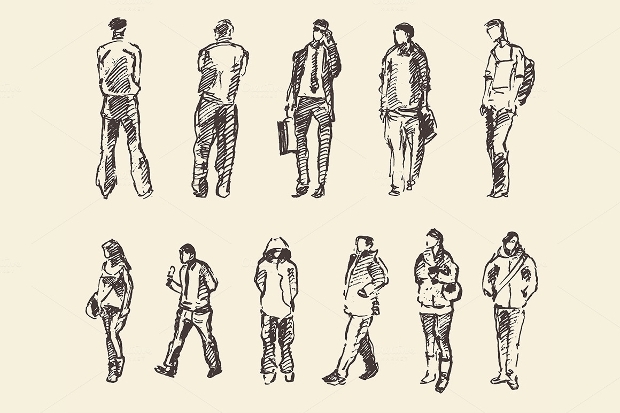 This set of human silhouettes is simply a set of silhouettes of the human body in a simple stance. 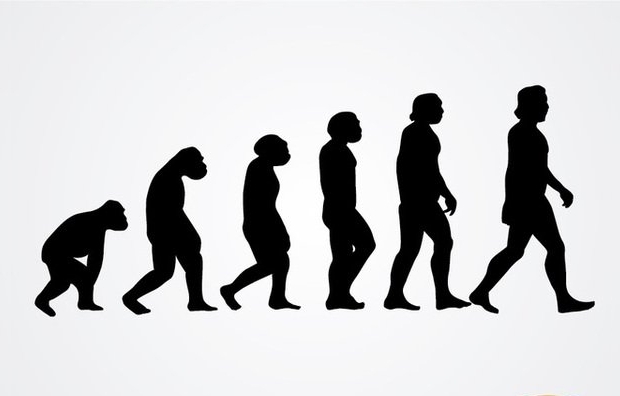 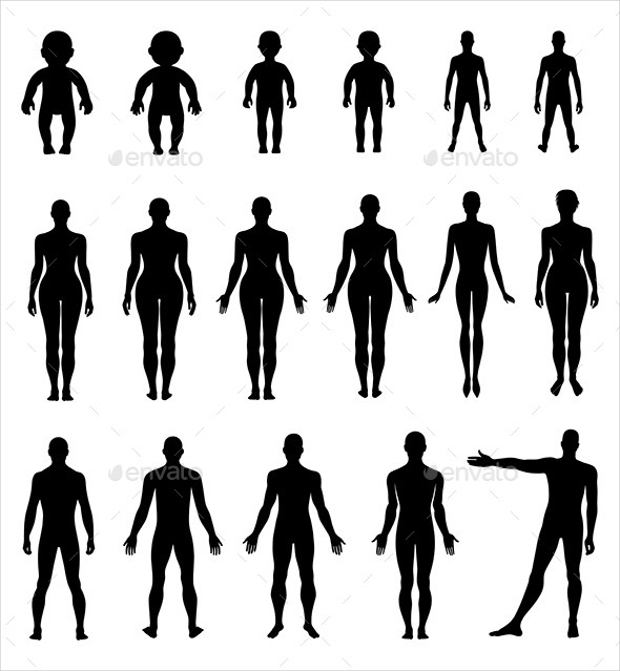 The vectors are plain black silhouettes and come in a range of different ages in both genders. 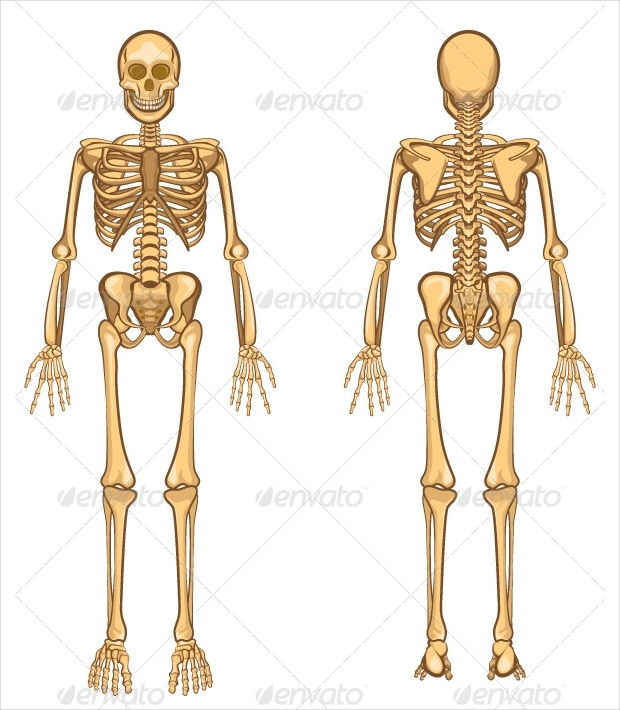 These vectors can be used in different medical labelling or as the beginning of a project. 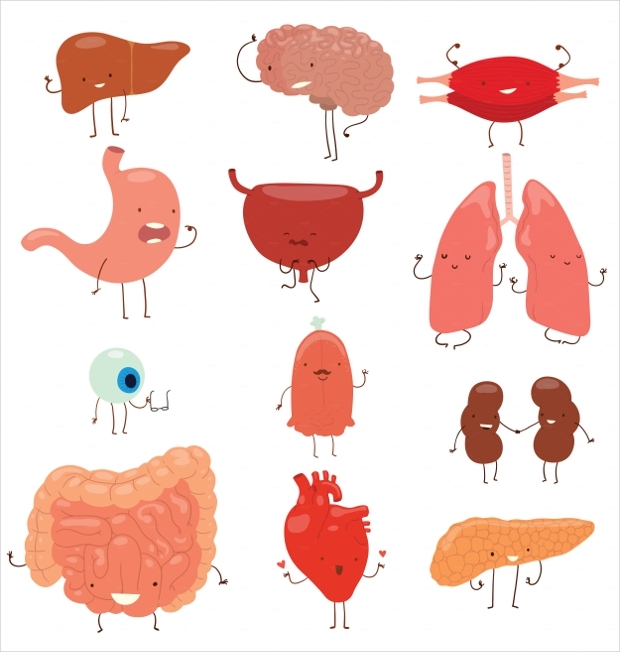 This set of vectors is a simple set of cartoon images of different bodily organs. 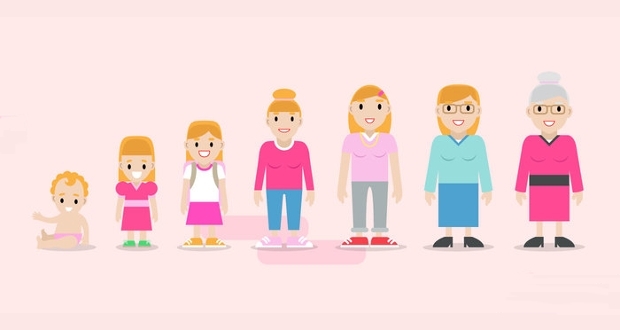 These vectors can be used in medical advertising and different signs for use in children’s hospitals in order to explain procedures to children. 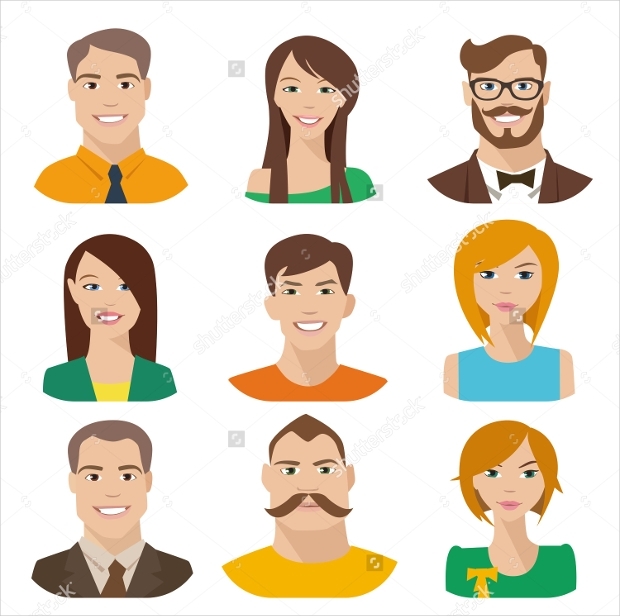 This vector set is a set of cartoon-like images of people of all ages, race, and gender doing different activities. 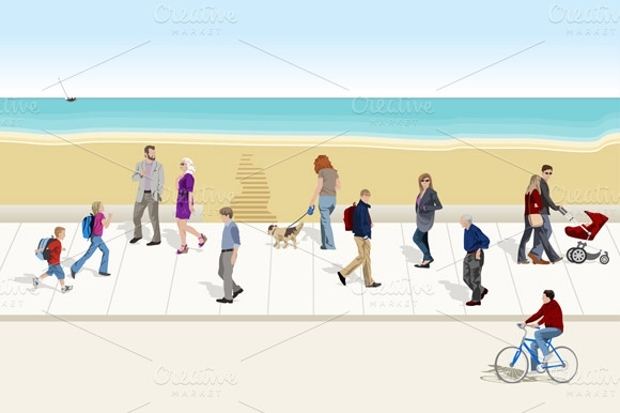 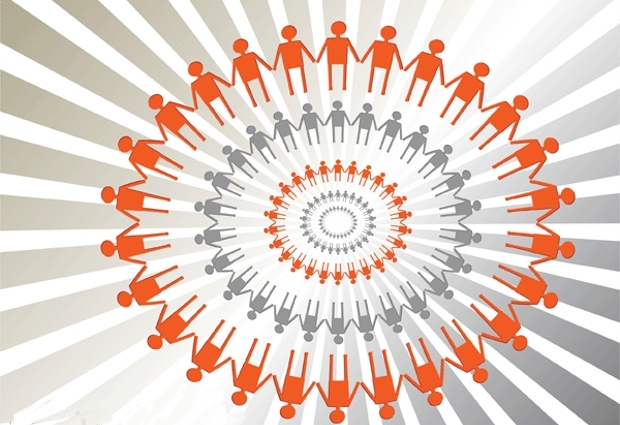 These vectors are great for a simple advertising campaign or as embellishments to posters. 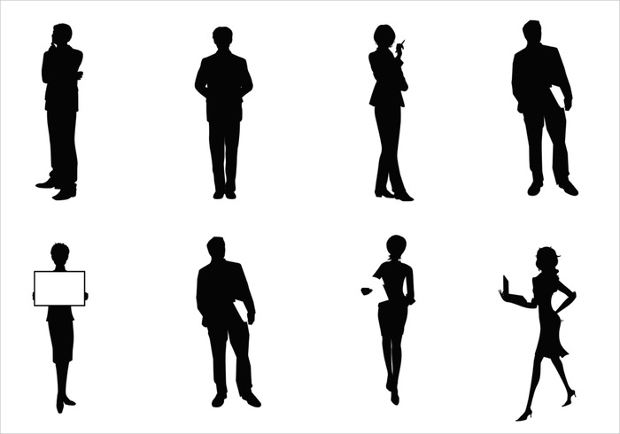 This set of vectors is similar to the first vector set, only this time the silhouettes are running. 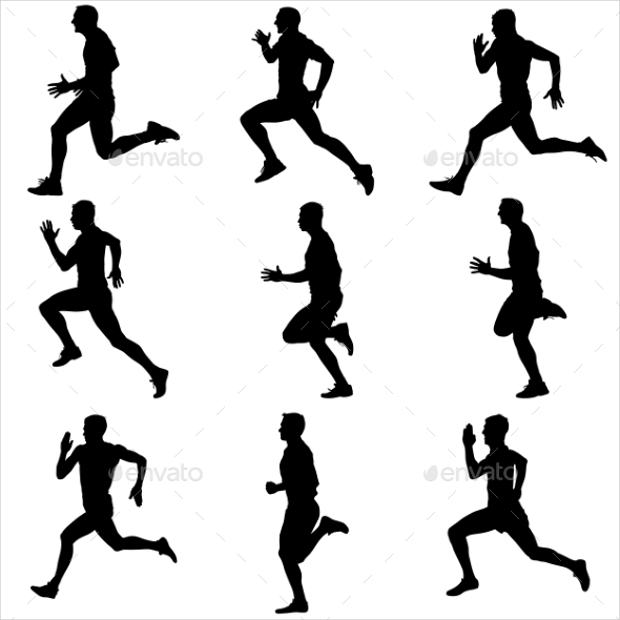 This set could be used in sports products, advertising, and as signs in a sports event or stadium. 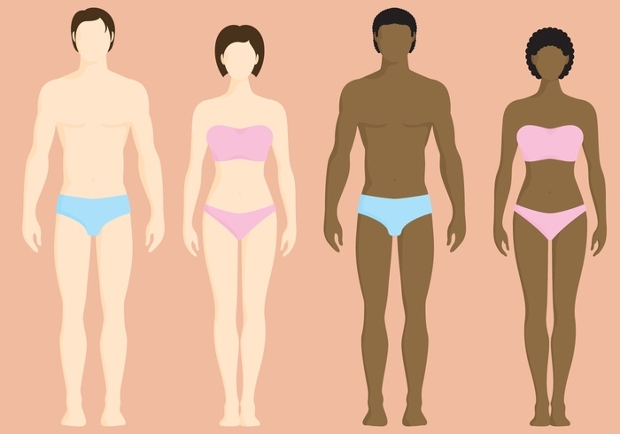 These character illustrations are very simple 2D characters of a different race, gender, and ethnicity in different outfits. 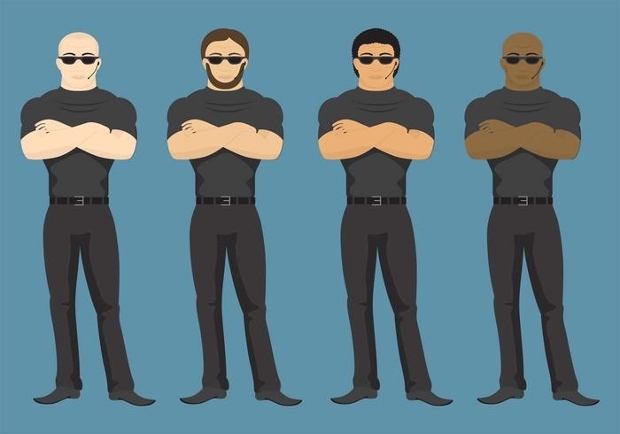 There are many different options, which makes these illustrations perfect for social media profiles and online gaming profiles. 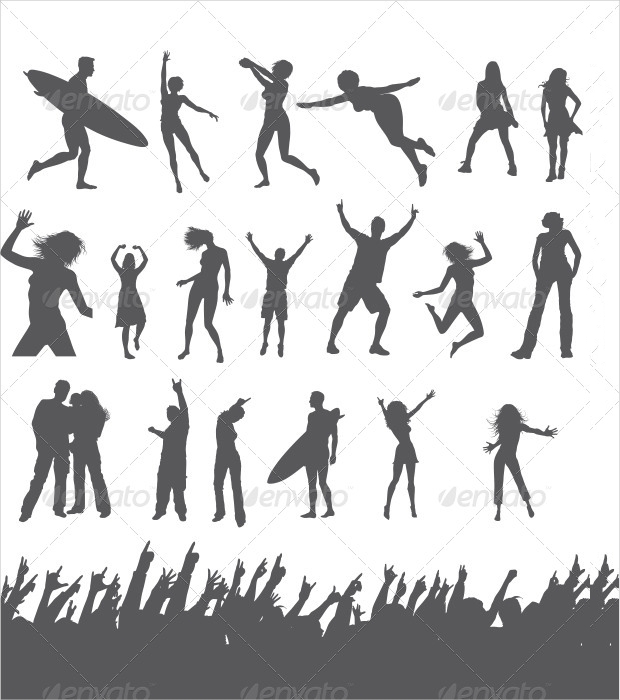 These vectors use the lotus flower as the background for the simple black silhouettes. 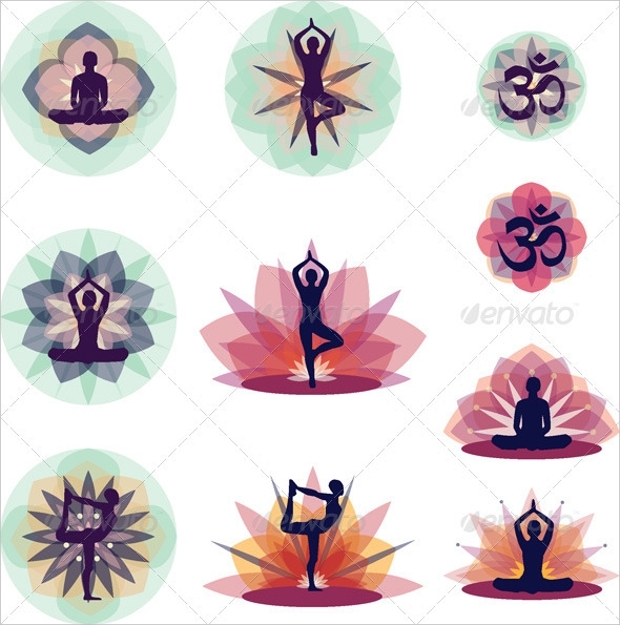 This creates a beautiful yoga themed illustration set which can be used for many different yoga and spiritual health clinics. 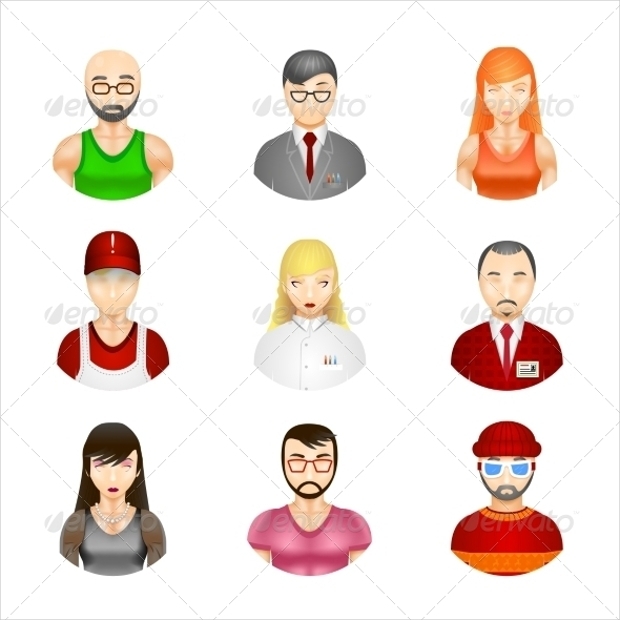 This character set is a simple cartoon-styled vector set of people with different designs and outfits. 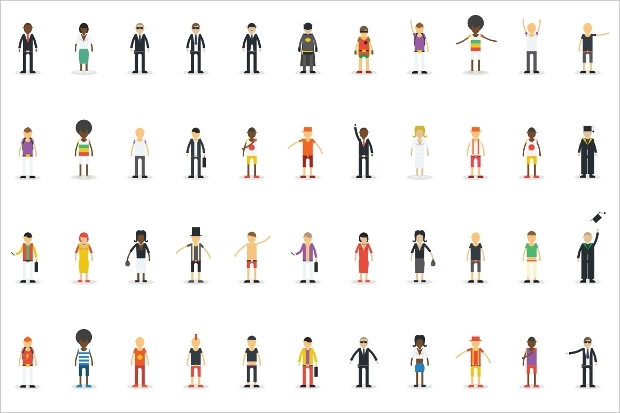 These designs are ideal for use as online avatars for gaming, or as incorporation into the design of a game or app. 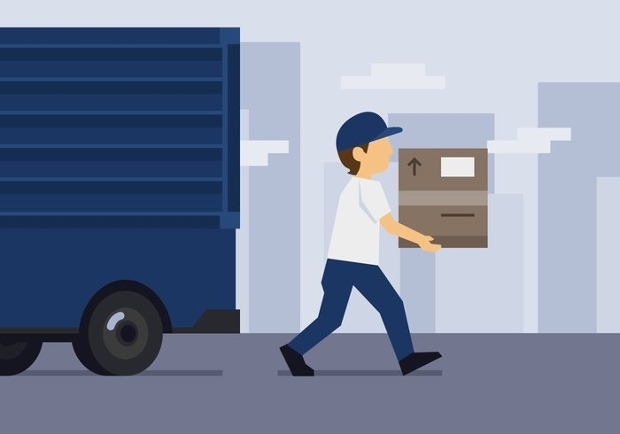 These designs are all totally customisable in order to make them fit with the style and colours of your business. 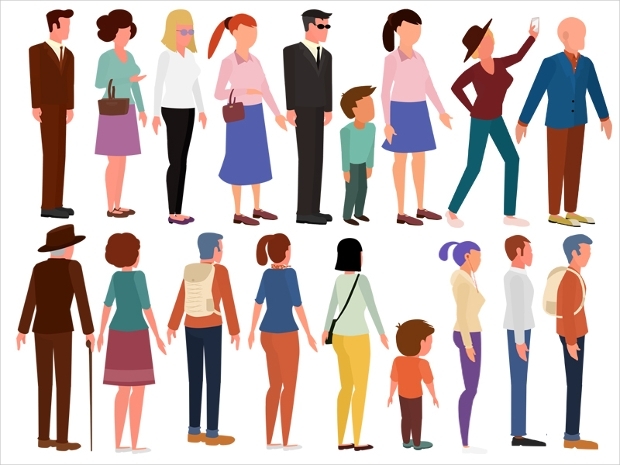 Human vector illustrations can be the perfect addition to your brand and we hope that this list has given you some beautiful, customisable designs for you to fit to your business and brand.